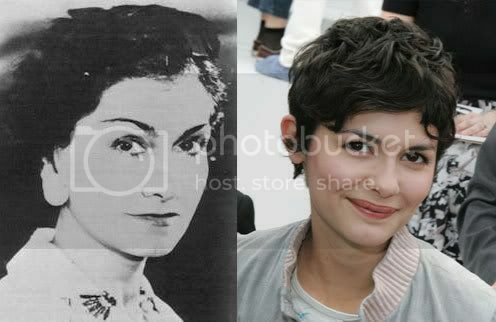 Not-so-biopic about Coco Chanel starring Audrey Tatou currently in production. Oooooh. An aspiring cabaret singer turned fashion savant? Yes, please.